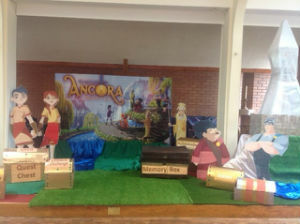 This year we joined The Guardians of Ancora on their quest to recover the Bible stories and keep the spire of light beaming! 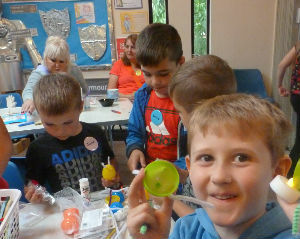 We had over 150 children attending who enjoyed a fun packed week of games, songs, stories, crafts, challenges and refreshments. 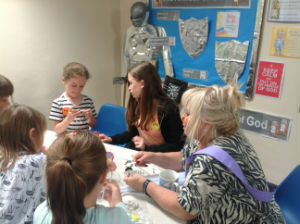 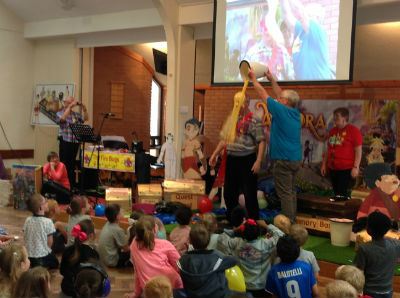 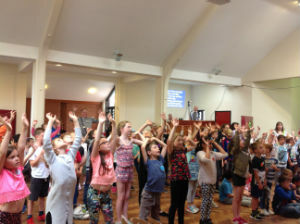 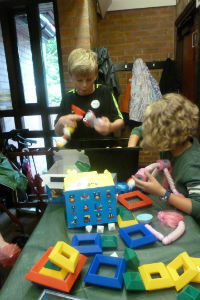 Both church buildings were buzzing with activity each morning as the children learnt more about how amazing Jesus is.